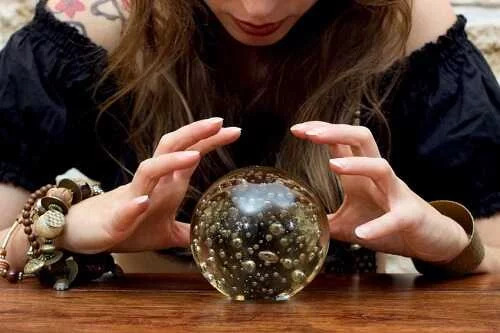 When you really want to connect with someone from the great beyond, schedule an appointment for a psychic reading. Ask for recommendations from friends who have experience in this area when you’re not sure where to find a reputable reader. Compose a list of questions you’d like to ask her about your past, present or future. Even though you won’t hear any truth, it’s a fun way to celebrate Halloween without moaning about loneliness.